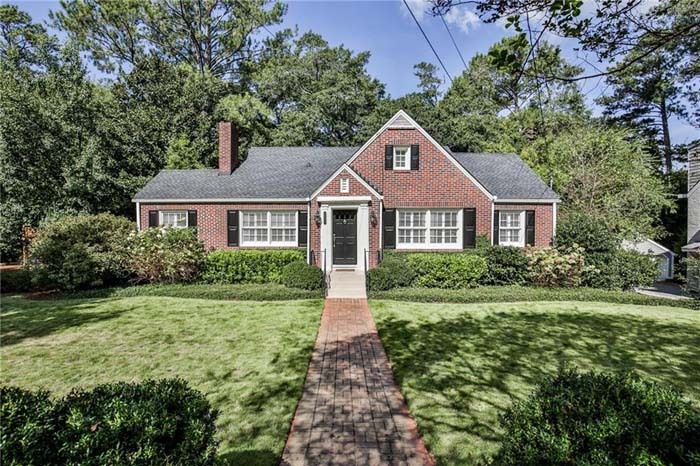 Award winning architects Pritchett + Dixon designed this stunning two-year-old brick traditional on a demand street in Chastain Park. 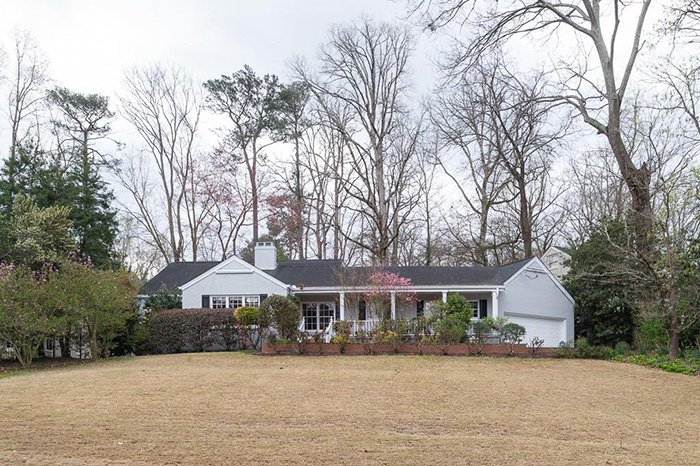 It is beautifully situated on 1.2 acres with a level, totally private lot featuring a gunite pool. This handsome brick traditional built by Pat O'Donnell Homes + Son has a stately hilltop view, three finished levels and great family home. 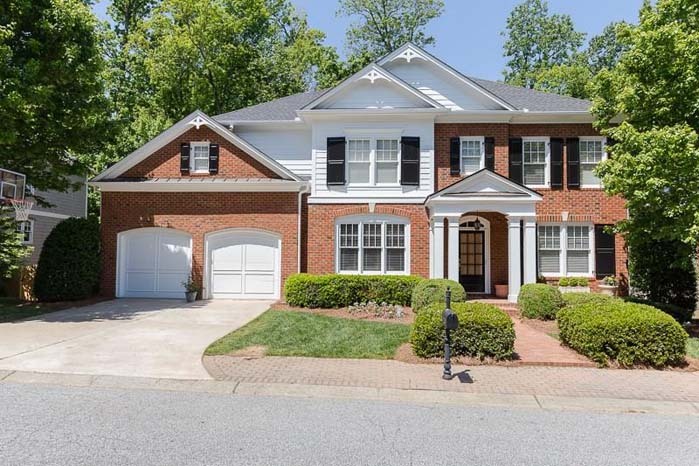 It is on a wonderful, quiet street off Peachtree Battle and is just blocks from Howell Mill. 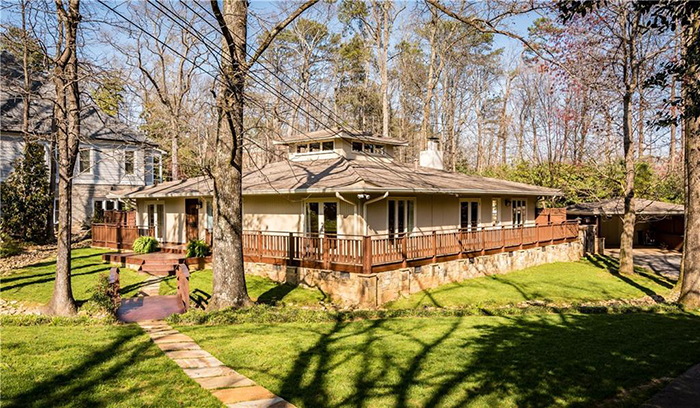 This incredible custom home in Sandy Springs is beautifully set on a gorgeous wide, sloped yard offering privacy and seclusion. The grand two story entrance welcomes you and flows smoothly from dining to living and family rooms. The idyllic, private gardens over this 2.75 acre estate features babbling brooks, Japanese gardens and a Koi pond. It is an interior designer’s dream home with picturesque views while dining inside or al fresco on the serene patio with a fountain pool. 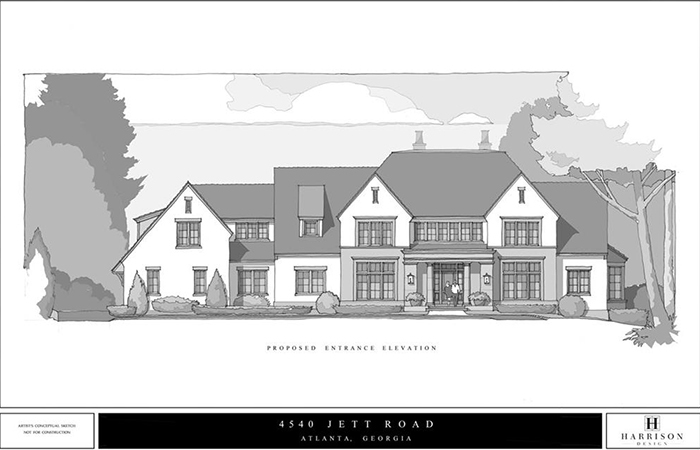 Incredible opportunity for custom new build or unique renovation and expansion in the heart of Historic Brookhaven. At approx. 0.6 acres with 110 front feet, this lot has room for it all. 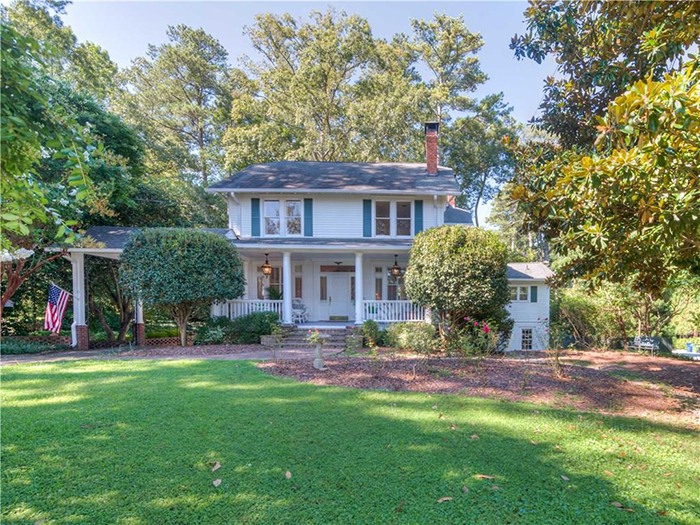 Originally built for the commanding officer of Fort Gordon, the home boasts a peaceful, iconic front porch and back deck, with traditional entertaining spaces throughout the house. This quintessential Morningside Tudor has been exquisitely renovated and expanded with beautiful formal spaces, including living room, dining room and library/office. The timeless kitchen renovation features a Wolf range, a Calcutta Gold marble island and a butler's pantry. This rare, renovated, brick home has a master-on-main with sitting room; an unfinished basement and an upstairs bonus/office. It has hardwoods on the main floor and upstairs hallway and new cabinets in the kitchen as well as a large center island. 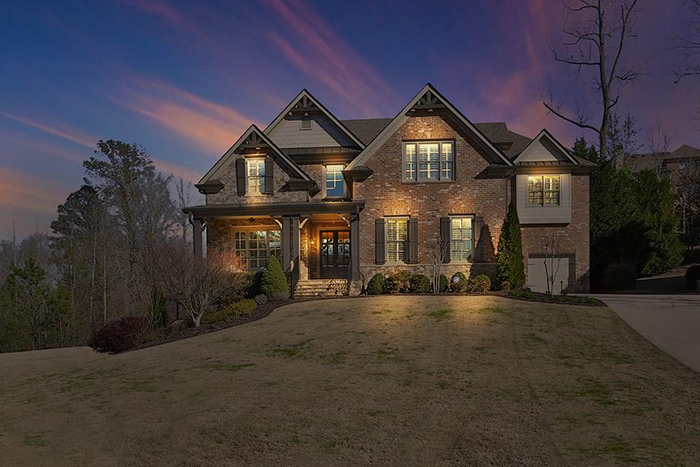 This fabulous one-of-a-kind home has an open floor-plan with a welcoming foyer, hardwood floors, dining room with custom lighting and a huge family room. The custom designed kitchen has quartz, a large island, wolf appliances, a walk-in pantry and a breakfast area. 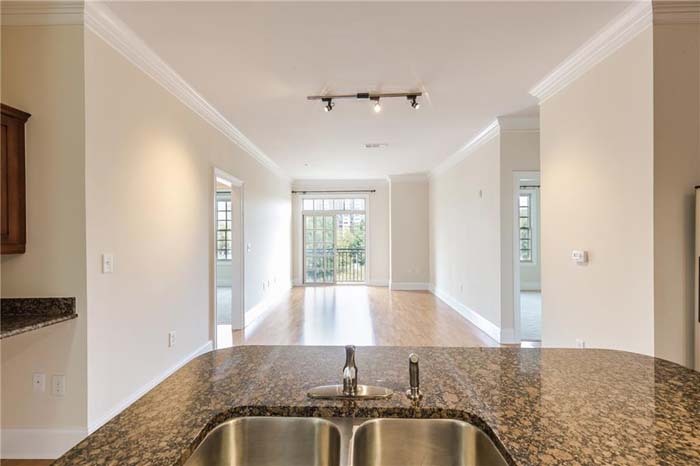 This magnificent newer construction home in gorgeous St. Marlo features an impressive entry foyer that opens to a formal living room and banquet size dining room. The huge chef's kitchen has upscale custom cabinets, hi-end stainless steel appliances, granite, an over sized island and a spacious breakfast area. 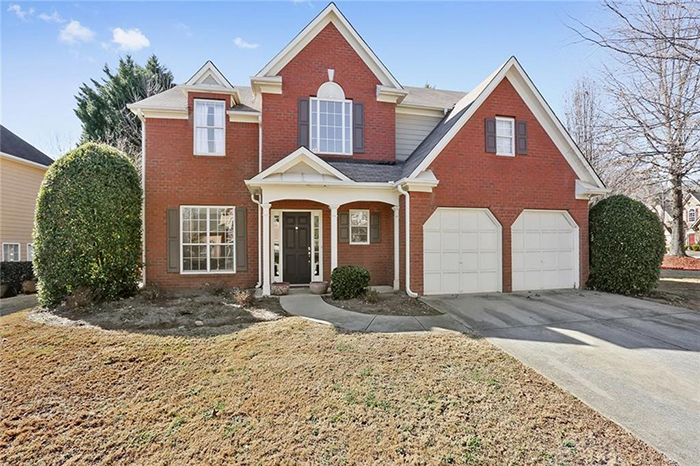 This beautiful, spacious brick home with an open floor plan on a quiet cul-de-sac street in close in Smyrna/Vinings is within walking distance to Teasley Elementary School. The renovated kitchen has granite counters and opens to the fireside family room and a breakfast area, which leads to the back deck and fenced in backyard. Completely renovated mid century features multiple living areas. 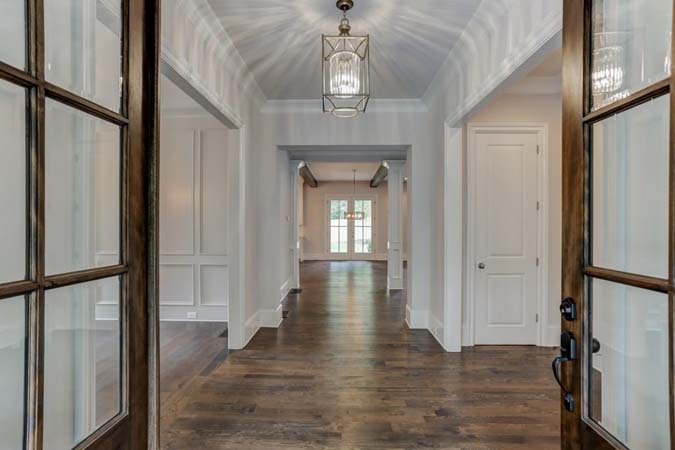 The main floor has an entry foyer that opens to living room with crown molding and recessed lighting. The all-new kitchen has soft-close cabinets, granite countertops, glass tile backsplash, stainless steel appliances and a gas stove. 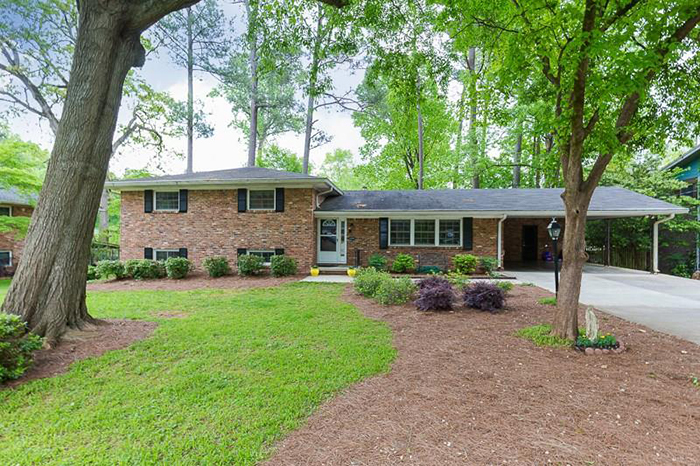 This home is in a wonderful, quaint subdivision is in a top school district and offers easy access to 400 and I-85. The updated kitchen has beautiful granite and new stainless steel appliances and there are hardwoods in the majority of home. 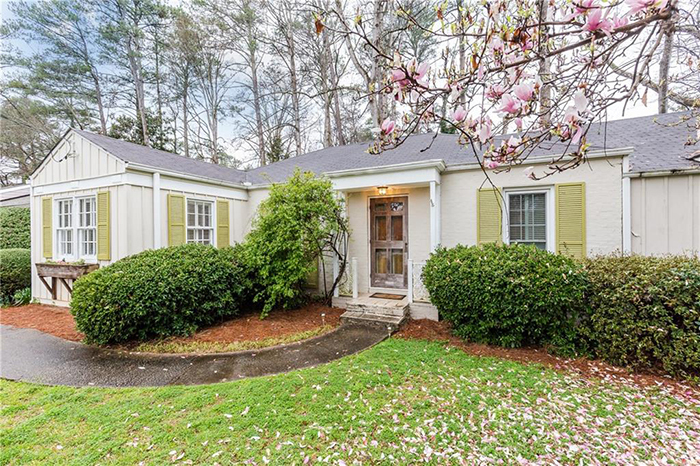 This charming three bedroom/two bathroom cottage in sought after Meadowbrook is well appointed and within walking distance to some of Atlanta's top restaurants, shops, bars and workout spots. It has hardwood floors, a renovated kitchen with granite; two living spaces, one overlooking the family room from the kitchen; and a separate dining room connected to large deck with spacious fenced backyard. 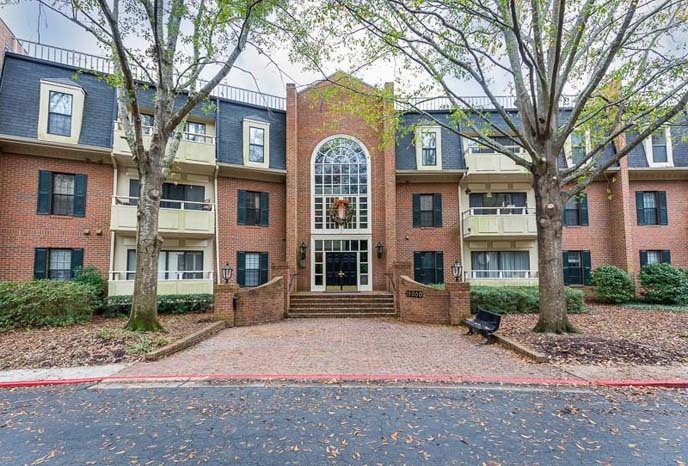 This wonderful one bedroom/one bathroom unit at Ansley Arms is in an amazing Midtown location within walking distance to the Beltline, Botanical Gardens and steps to Piedmont Park. It has hardwood floors, nine-foot ceilings, detailed crown molding, separate dining room, living room with a double-sided gas fireplace, plus a small bedroom or office area. 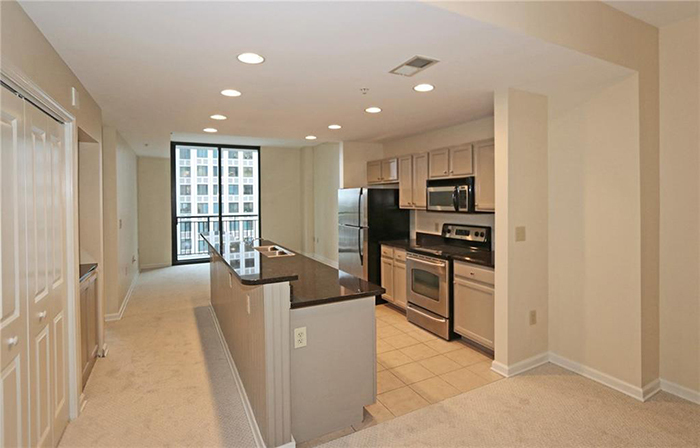 This luxury condominium building is in a prime Buckhead location. The one bedroom/one bath unit features gorgeous city views from the balcony off the main living room and an open floorplan as well as all new interior paint and carpet. 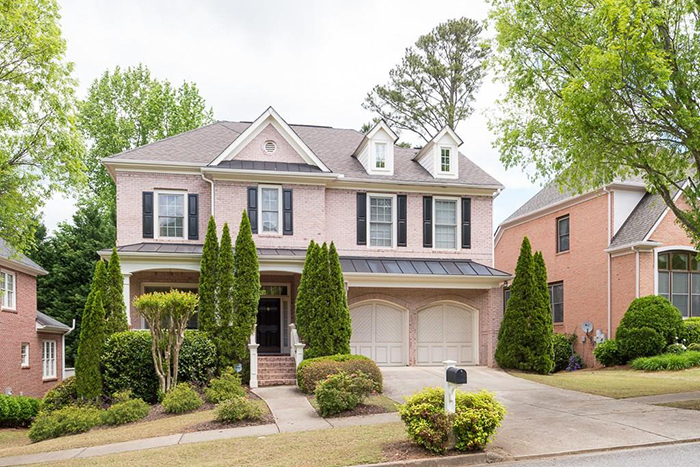 This beautiful and inviting brick-front home in desirable Vinings Crossing is just steps from the shopping and restaurants of the West Village. The four bedroom/two-and-a-half bath home boasts an open, light-filled floor plan with a kitchen overlooking the family room, a spacious breakfast area and a large living/dining room combination. 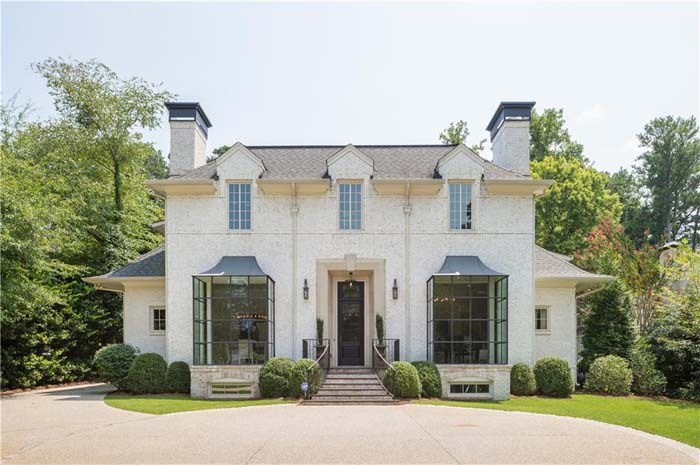 No detail has been overlooked in this stunning custom built home in one of Buckhead's favorite neighborhoods. The beautiful kitchen has top of the line appliances, an oversized marble island, antique wood beams and opens to the light-filled family room with fireplace. 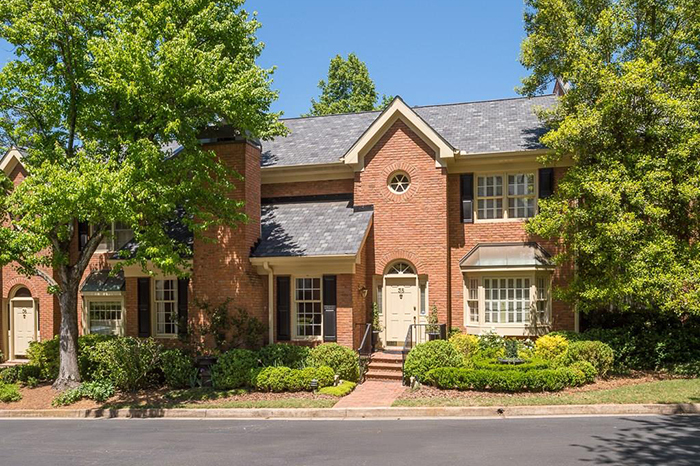 This stately, brick townhome in sought after Glenridge community is spacious with a master on main and garages in rear. The renovated kitchen has a Sub Zero refrigerator and a Wolf stove and opens to a two story family room with fireplace. 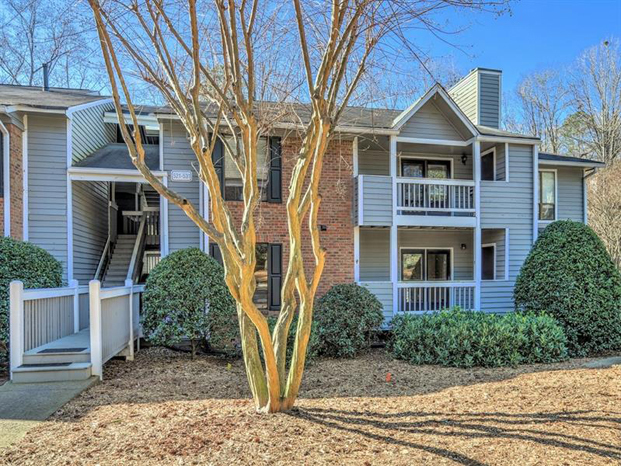 This beautiful renovated condominium convenient to downtown Roswell, Ga. 400, shopping and dining is freshly painted inside, with new hardwoods, lights, and countertops. The crisp white kitchen has a new farmhouse sink as well as new appliances.